New York Times best-selling author C. J. 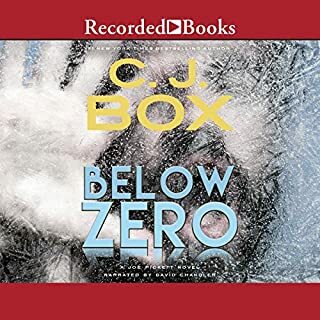 Box's Below Zero is the 10th novel featuring Wyoming game warden Joe Pickett. The telephone calls from her stepdaughter April send chills down the spine of Joe's daughter Sherry. Wasn't April murdered six years ago in a bloody massacre? Wondering how this youthful caller knows details only April could know, Sherry becomes confused while Joe grows suspicious. Is the caller April - or are Joe and his family victims of a cruel hoax? 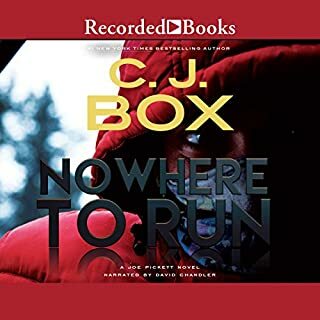 Best-selling author C. J. Box—an Anthony and Macavity Award winner—earned starred reviews from both Publishers Weekly and Booklist for this exceptional mystery. Taking advantage of a legal loophole, a lawyer kills four people in Yellowstone National Park and walks away a free man. As the public outcry intensifies, the governor hires former game warden Joe Pickett to conduct a private investigation. When Earl Alden is found dead, dangling from a wind turbine, it's his wife, Missy, who is arrested. 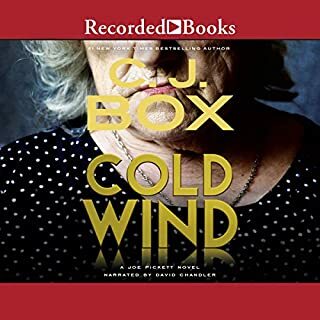 Unfortunately for Joe Pickett, Missy is his mother-in- law, a woman he dislikes heartily, and now he doesn't know what to do-especially when the early signs point to her being guilty as sin. But then things happen to make Joe wonder: Is Earl's death what it appears to be? Is Missy being set up? 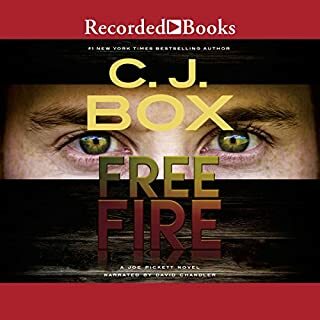 He has the county DA and sheriff on one side, his wife on the other, his estranged friend Nate on a lethal mission of his own, and some powerful interests breathing down his neck. Joe Pickett's in his last week as the temporary game warden in the town of Baggs, Wyoming, but there have been strange things going on in the mountains, and his conscience won't let him leave without checking them out: reports of camps looted, tents slashed, elk butchered. And then there's the runner who simply vanished one day. Joe doesn't mind admitting that the farther he rides, the more he wishes he could just turn around and go home. Former game warden Pickett is now a special agent reporting directly to the governor. 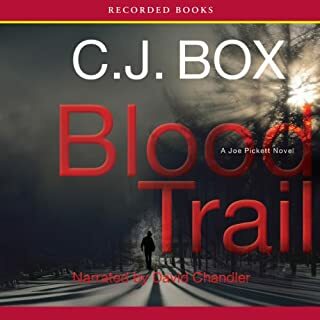 With someone targeting elk hunters, Pickett must head off a potentially deadly showdown when a flamboyant anti-hunting activist rolls in to town. 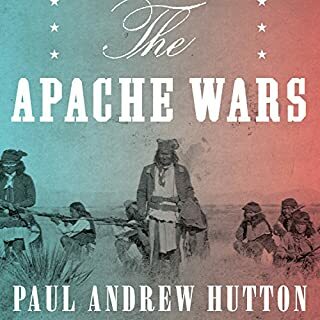 Horn became a civilian in the Apache wars when he was still in his early 20s. 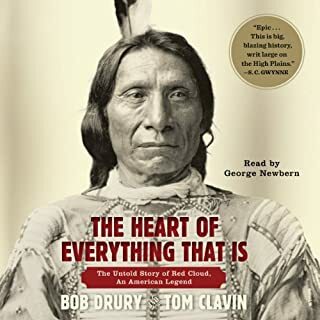 He fought in the last major battle with the Apaches on US soil and chased the Indians into Mexico with General George Crook. 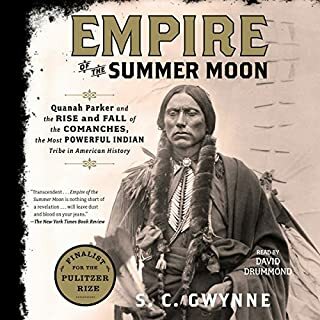 He bragged about murdering renegades, and the brutality of his approach to law and order foreshadows his controversial career as a Pinkerton detective and his trial for murder in Wyoming. 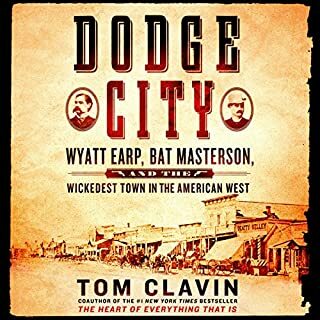 Having worked as a hired gun and a range detective in the years after the Johnson County War, he was eventually tried and hanged for killing a 14-year-old boy. Horn’s guilt is still debated. 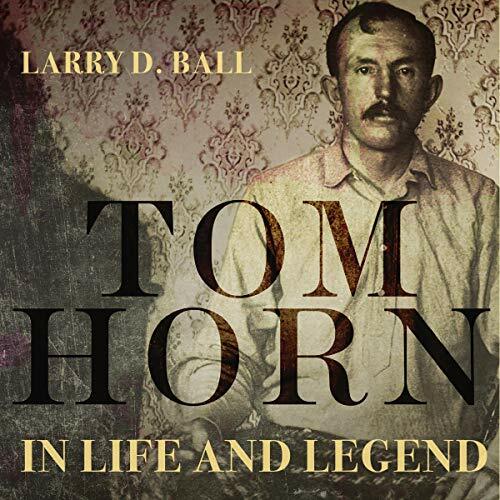 As a teller of tall tales, Horn burnished his own reputation throughout his life. In spite of his services as a civilian scout and packer, his behavior frightened even his lawless companions. Although some writers have tried to elevate him to the top rung of frontier gun wielders, questions still shadow Horn’s reputation. Crystal Night, 1938: Nazi Pogrom or Zionist Scheme? 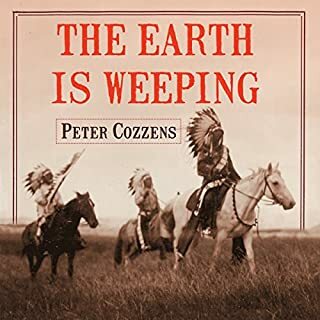 The book is great, perhaps the best book ever written on the subject. 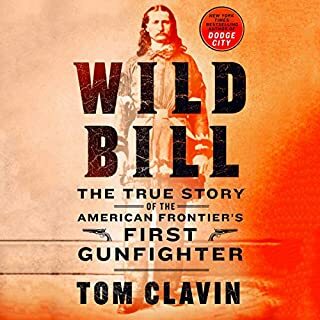 Incredibly researched, highly detailed, and the follow-up about "Tom Horn" legend was a surprising treat. The narration is awful. I can imagine that the narrator sounded good, at first, to those who choose these things, but they didn't listen to him long enough. His GLOTTAL STOP is the most disturbing feature that left me laughing at parts that shouldn't be laughed at, with the troubling effect of halting my concentration about the subject overall. Really, did someone vet this guy? Evidently, they never had him read the words "mountain," or "Martin." There are actually "T's" in those words, and this guy can't get to them. 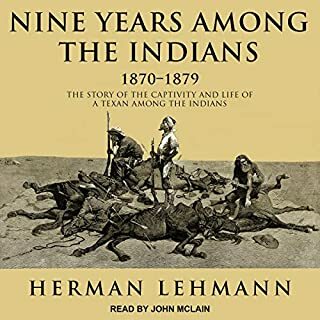 I grew up in the panhandle area of Oklahoma, Texas, and New Mexico and while the drawl here is fast and loose, there is no reason to punish the listener of of a supposedly professional work by hearing "mou-un" and "Mar-un" over and over (with extra emphasis on "un"). Really, we don't allow our kids to speak this way in the southwest, and the reason will be obvious to you if you listen to Lucas enough. It's not "hick-charming," or "range-cute," it's just lazy, lazy reading. Add to that the less often mispronunciation (actually, slaughter) and syllable addition of words like "burgularizing" and you'll be in stitches, even though the narrator is describing a tragedy. Or is that a tragedidy? The lazy talk of glo-ul stop has to, well... stop! -Nevertheless- The book was worth the torture of the listen, but more than once, I considered returning it because of the narration. It is, after all, a good book. I should have bought the text version and read it for myself, I suppose.